As I do every week I find myself downloading weird things from foreign PSN stores. 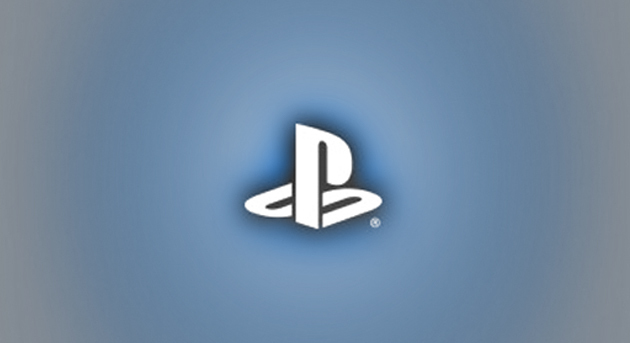 This week saw the release of Joysound Dive, a karaoke application, on the Japanese PSN Store. 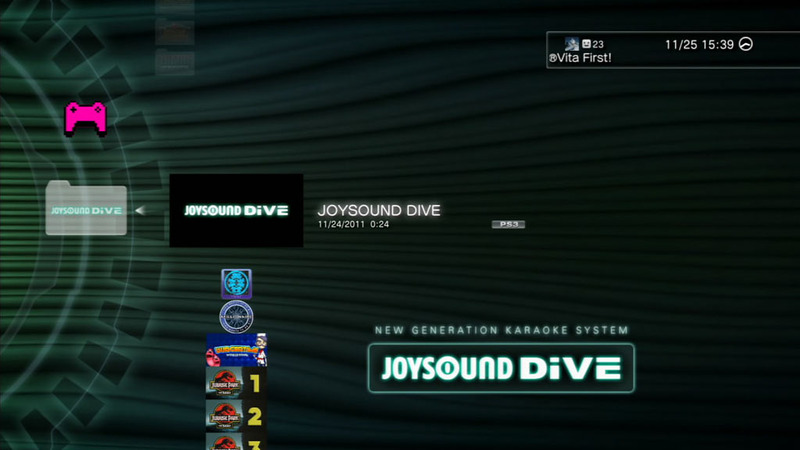 Joysound Dive is the PS3 release of the Wii karaoke game which is set to act like a karaoke bar. Users have to purchase tickets to play which can range from 24hrs to a month. This is all besides the point as I found that I couldn’t even load the application. 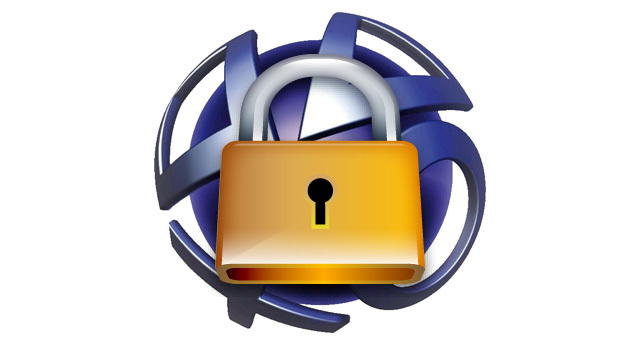 It seems that there is a way for publishers to lock content based on the region you are accessing from. 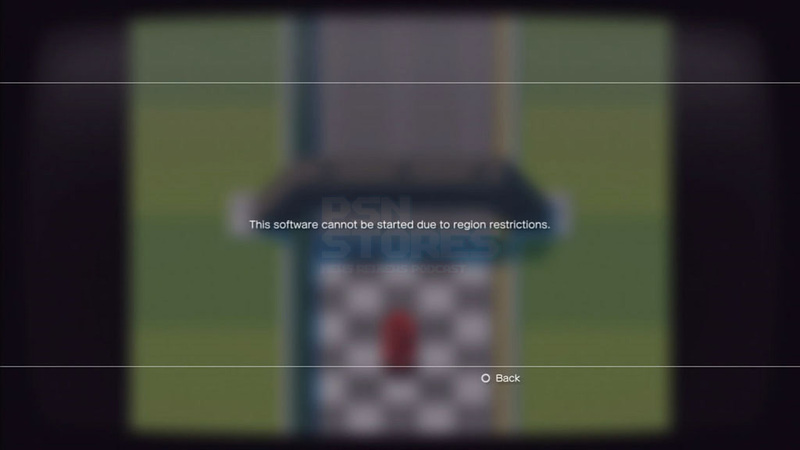 I tried to access the game via my Japanese PSN account and it would not work either. While this shouldn’t alarm anyone, I mean this is a Japanese karaoke game, but I am just posting this to let you know it exists. Hopefully publishers continue with the status quo and do not region lock proper games.